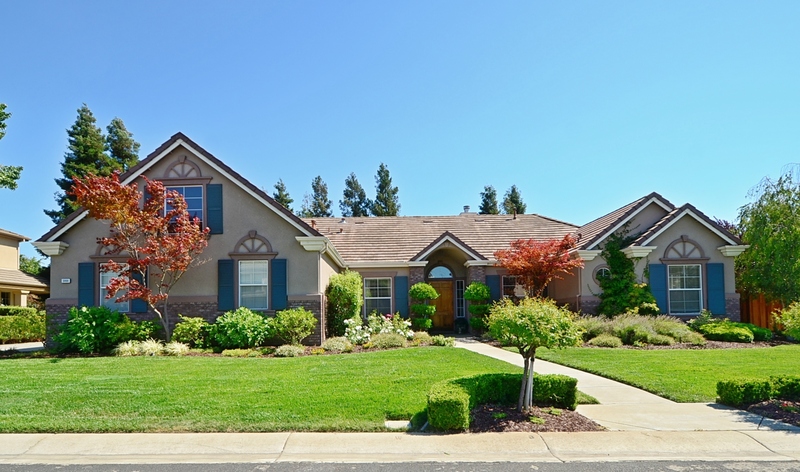 Located in central Pleasanton, the Walnut Glen neighborhood has it all! Walking distance to Mohr Elementary, close to parks & shopping, easy commute access. The Walnut Glen neighborhood was built in the mid to late 1990's. Ranging from 2,800sf. to over 4,800sf. on lots from 15,000sf. to 20,000sf.